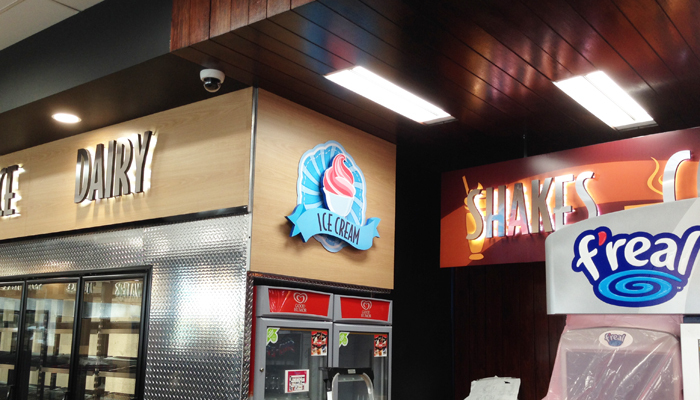 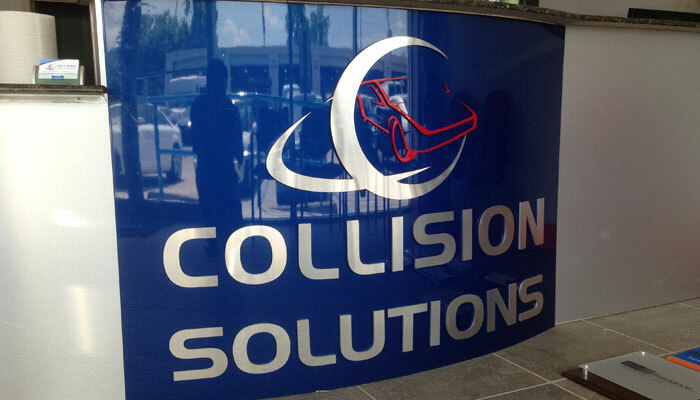 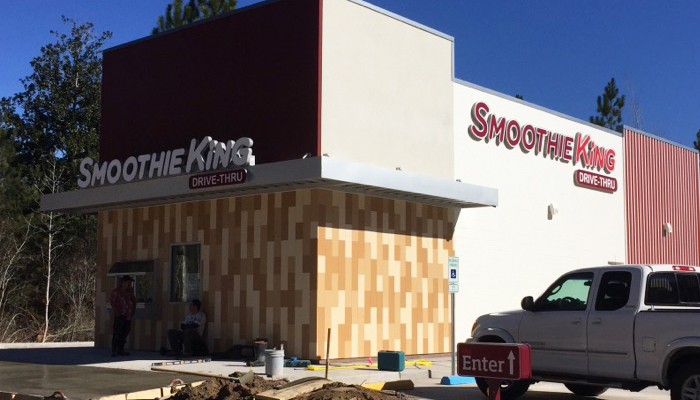 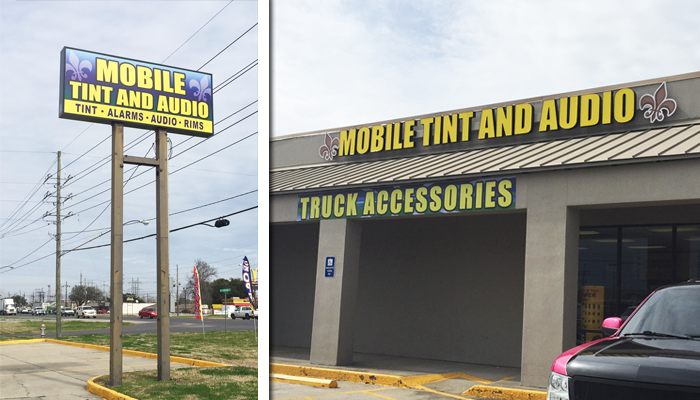 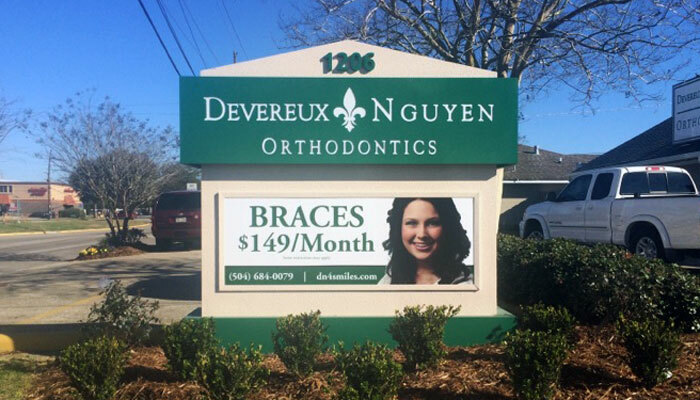 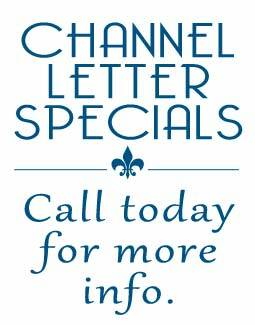 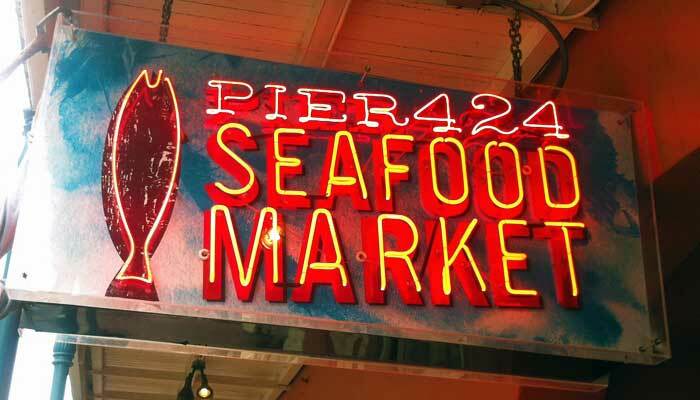 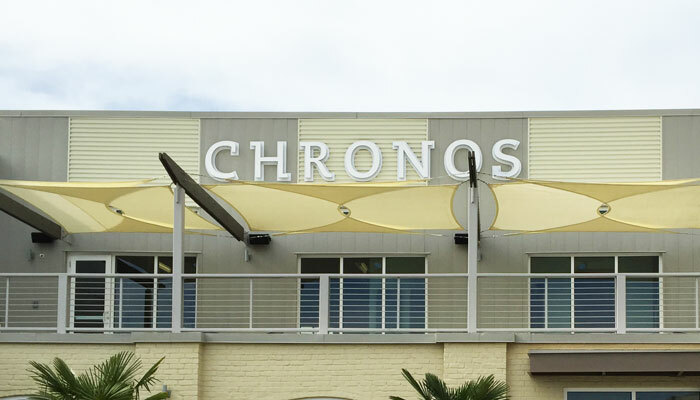 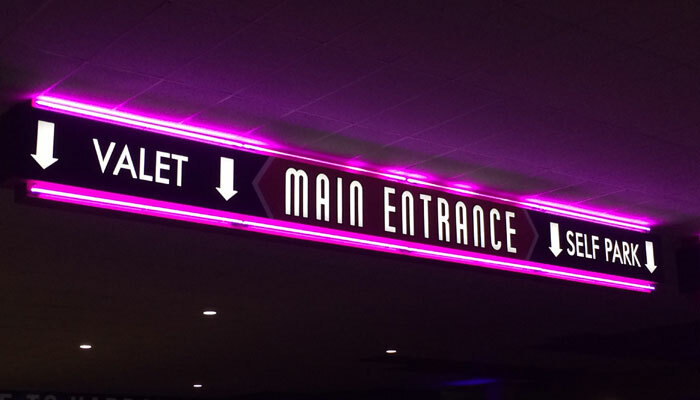 We are dedicated to becoming the absolute best and finest sign company in Louisiana by serving our customer's needs with high-quality design and manufacturing of custom electric and non-illuminated displays. 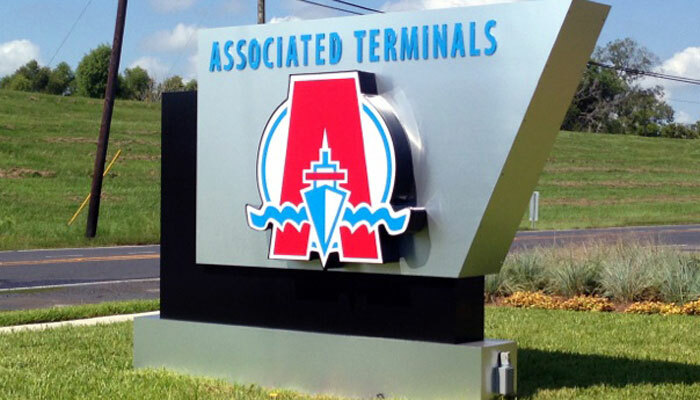 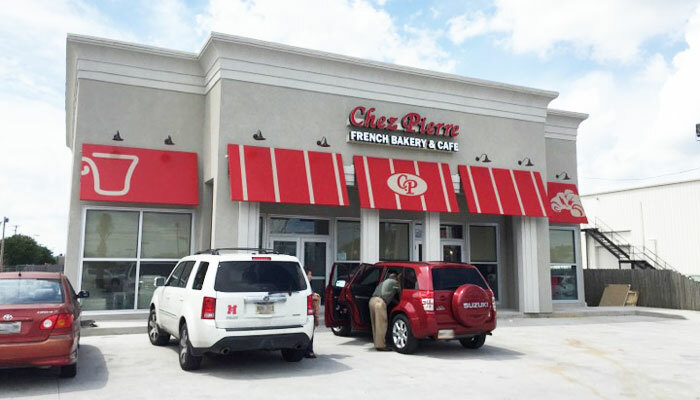 Located in Kenner, Louisiana, our professional installation and service crews reach a radius of 150 miles from our 12,000 square foot facility site to benefit you. 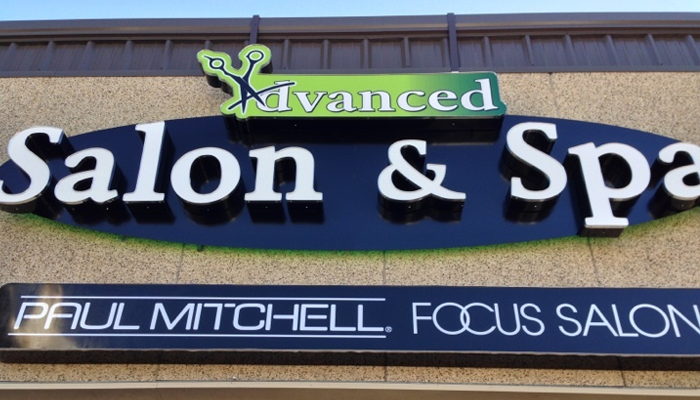 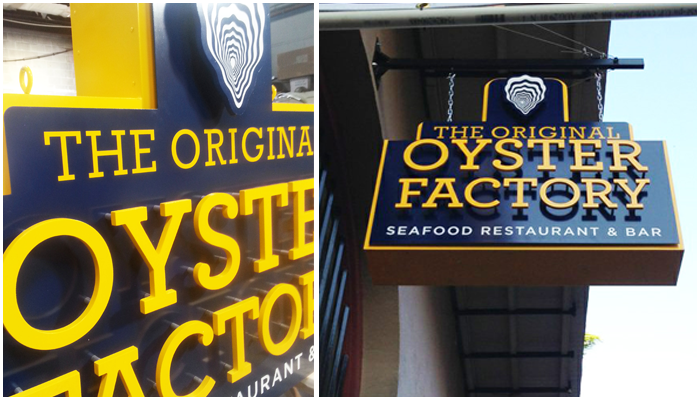 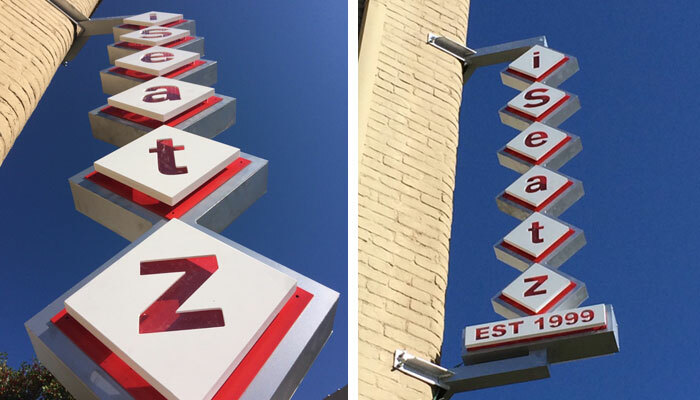 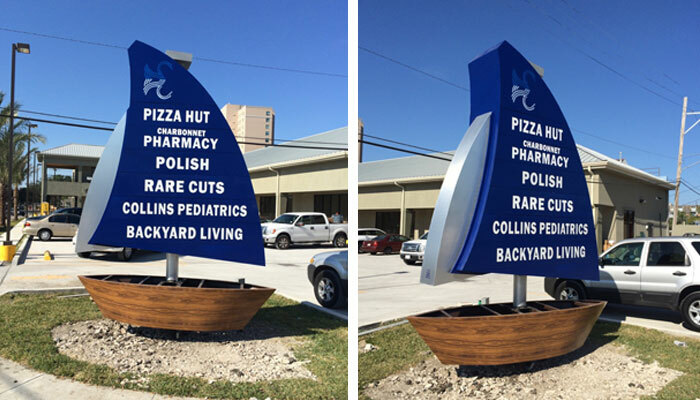 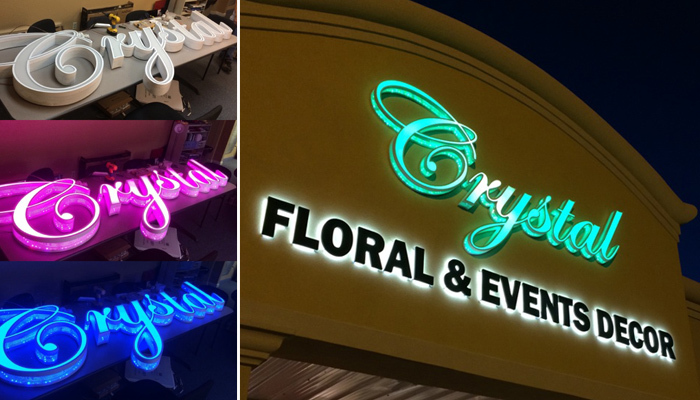 From storefront signs, to elaborate shopping center pylon signs, to simple monument style signs.. our facility, with in-house neon plant, is fully equipped to fabricate all types of indoor and outdoor signs. 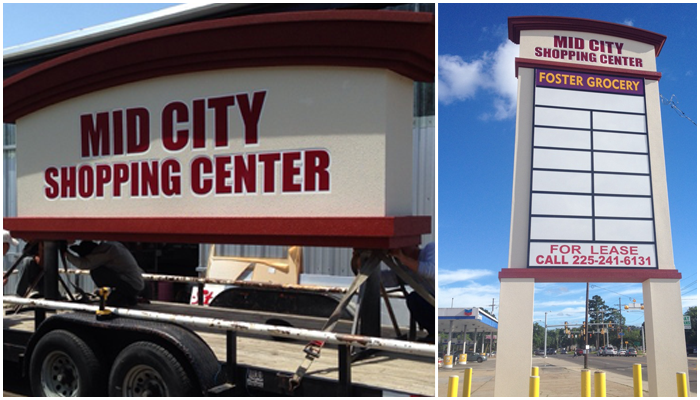 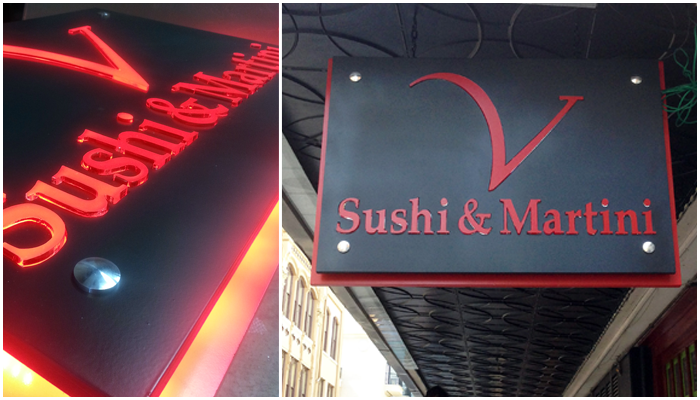 Also, as a fully insured state licensed sign contractor, we will take care of all the necessary sign permits!